Did you ever aim to build a satellite & launch it? 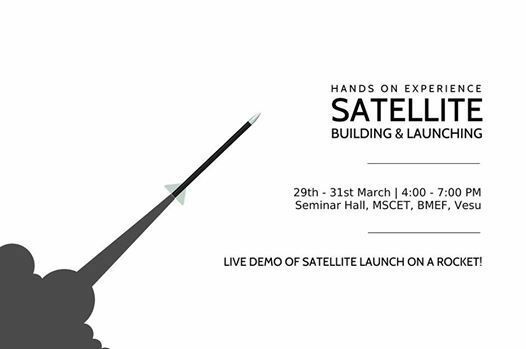 Team STAR is coming up with a hands-on experience based 'Workshop on Satellite Building & Launching'. 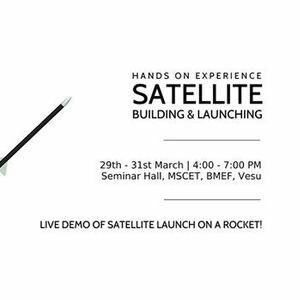 A 3-day workshop when students will get the opportunity to build a satellite with real-time data transmission & acquisition systems and launch it using a high powered rocket. Venue: Seminar Hall, MSCET, BMEF, Vesu, Surat. Seats are limited to 12. Register Soon. 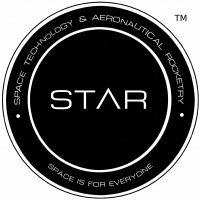 We aim to make Space for Everyone!